Rural Resources is seeking an AmeriCorps Garden Assistant for a productive and educational vegetable garden. 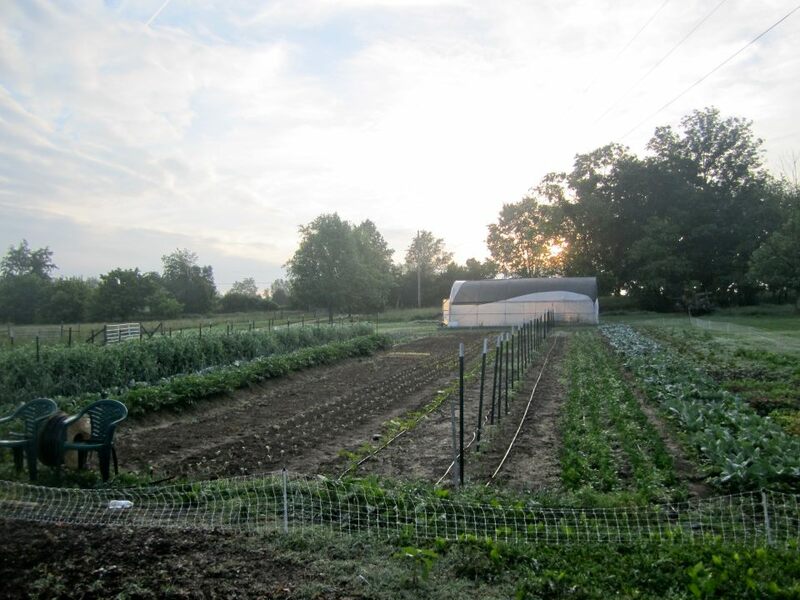 The AmeriCorps Garden Assistant will help the farmer with management of a half-acre production plot and assist with farm education programs for local youth. The position runs from May 1st to August 31st, 2013. Full job description can be found HERE.